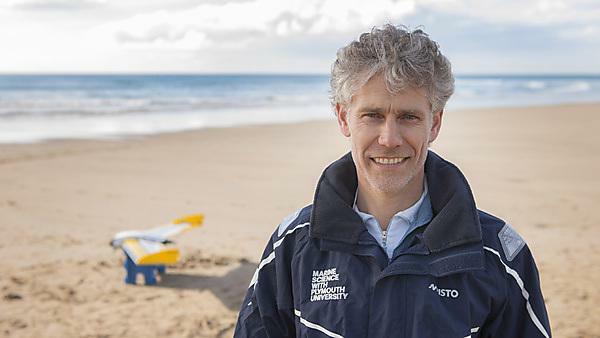 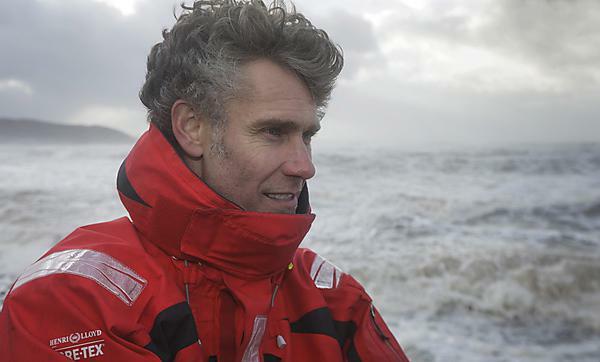 What's on at the University of Plymouth: Coastal impacts of extreme storms in a changing climate | Professor Gerd Masselink, the first in our Public Research Lecture series. 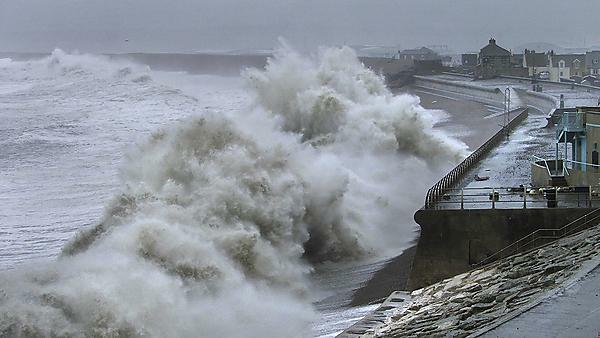 Wednesday 23 January 2019. 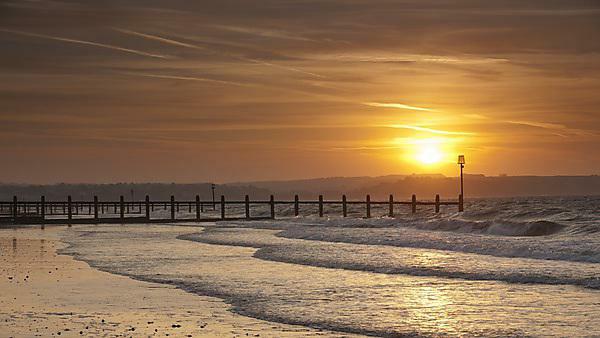 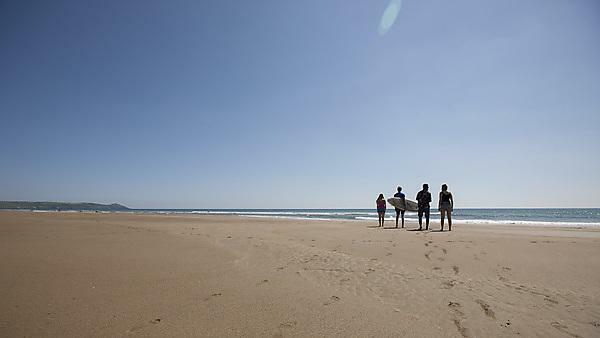 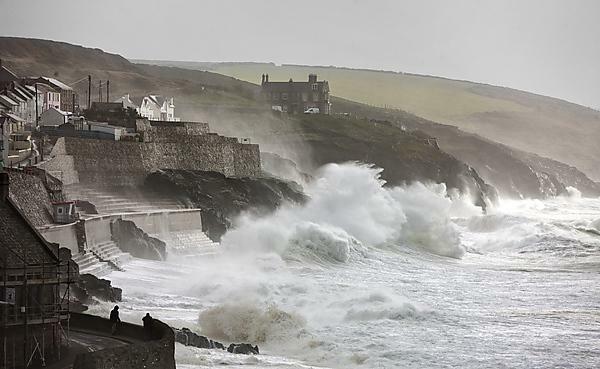 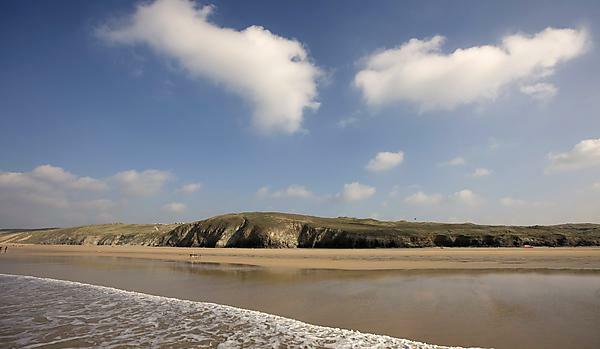 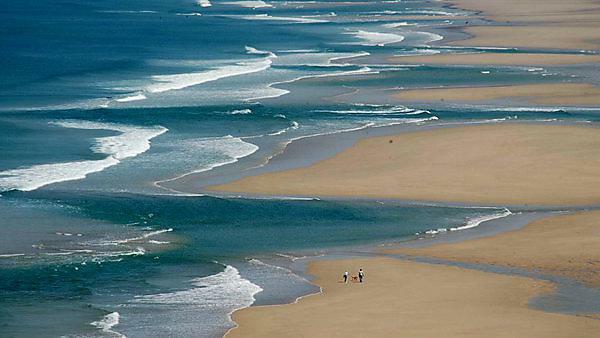 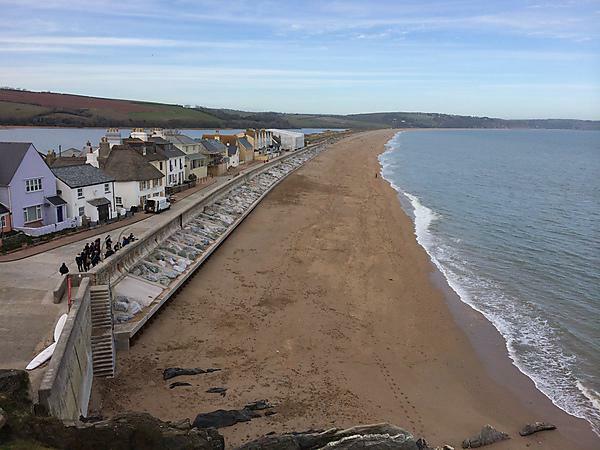 Scientists at the University of Plymouth and University of Cambridge respond to the Committee on Climate Change’s Managing the coast in a changing climate report.